In an ideal scenario, all of us would have enough money to meet all our needs. Hit reality, almost all of us borrow money on multiple occasions during our lifetime to meet our life goals and aspirations, both real and imagined. Many banks and NBFCs cash on this yawning gap between reality and your aspirations to carpet bomb you with loans offers through SMSes and phone calls. Some will promise low interest rates, other will assure quick disbursal and many more will offer easy processes. 1. How much EMI can you afford? In an uncertain economy and stagnant job growth, it is not advisable to EMIs on your loan should not exceed more than 50% of your income. Apart from financial stress, it will also lead to psychological stress and let you underperform at work which can harm you in the long term. Do not borrow money if you do not need it, especially to avail tax benefits. 2. What is your Loan to Income ratio? The older generations have always been smart on financial issues by telling us: do not live beyond your means. Take loans that you can easily afford. Your other financial goals such as saving for retirement, your kid's education, emergency funds for medical or other situations should not get impacted. Most home loans offer a tenure of upto 30 years. Long tenured loans are very tempting because the EMI payment is very low. However, you need to assess the shortest tenure that you can afford. Interest paidin a 10year loan is 57% of amount borrowed. This further shoots upto 91% for a 15-year loan tenure, 128% for a 20 year loan tenure and about 167% for a 25 year loan tenure. If you do not have an option but to keep a higher tenure on the loan amount, then increase your EMI payouts in proportion to your increse in income. If a person takes a loan of Rs 50 lakh at 10% for 20 years, his EMI will be Rs 48,251. If he increases the EMI every year by 5%, the loan gets paid off in less than 12 years. If he tightens the belt and increases the EMI by 10% every year, he would pay off the loan in just nine years and three months. In the world of finance, it always pays it be disciplined in EMI repayments, irrespective of credit card bills, short-term loans or long term loans. Missing EMI repayments or delayed payments impacts your credit score negatively and in some cases prevent you from being able to take loans in future. Amongst most financial obligations, prioritize your EMI repayments. Credit cards in particular charge hefty non-repayment penalty and slap enormous interest on the unpaid amount. 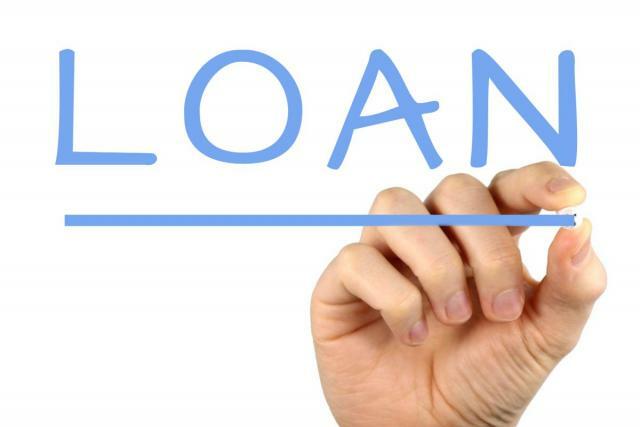 In case you have too many loans running, consolidate all the loans under one-low cost loan so that you can save money. In case of windfall gains such as additional bonus, maturity proceeds and tax refunds, redirect that money to the pre-payment of the loan to finish these obligations sooner. This way you can focus on other financial objectives such as saving, investing and improving your standard of living. Loan repayments impact the overall finances of the household. Ensure that your spouse and family are aware of the loans outstanding and the reasons for taking them. Most financial institutions now insist of having spouse or parents as co-borrowers to reduce the probability of default on these loans. Keeping family and spouse in dark increases stress in relationships that impact work negatively and can harm you financially, emotionally, professionally, socially and psychologically. Perhaps, someone in your family may have spare funds which could help you avoid a loan altogether. Do not miss out on that opportunity by keeping your needs under wraps.